What do you want to do today, Louise? Become an alien reptile. Obviously. What do you want to do today, Louise? Become an alien reptile. Obviously. Kinda suits me, but I always knew green was my colour. Want to see the full timelapse tutorial? Pop over and subscribe to my snazzy YouTube channel. It’s the biz. So I started off by popping on this jazzy little number: my daughter’s swim cap. To go swimming, you say? Not a chance, I say! If I’m going to cover myself in glue and loo roll, I’d better make the job of extricating that mess a little easier. Mod Podge in the hair is not good. NOT GOOD. There we go… is it an alien, or a reptile? Reptalien? Alitile? Who cares. It’s a creepy green monster thing that was fun to create. 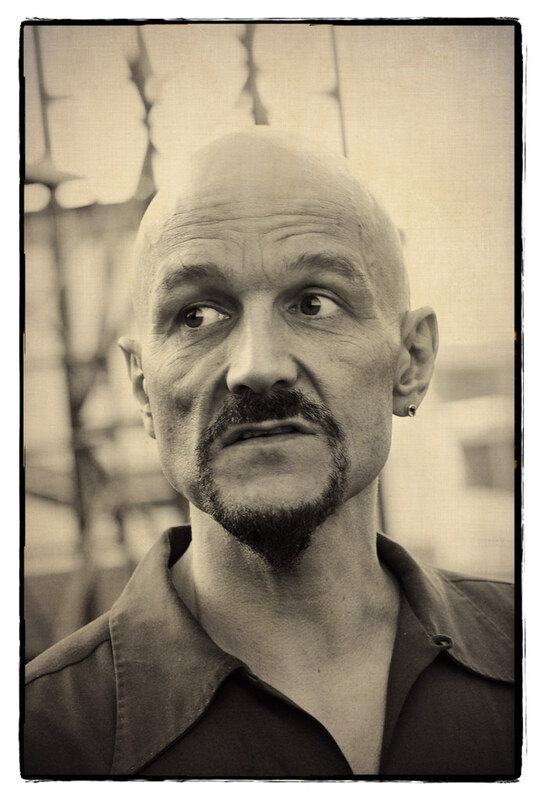 Is it just me or do I bear more than a passing resemblance to Tim Booth? I do, don’t I? Wax on. Wax off. It really did feel like I’d waxed my face when I started to peel this hideous mess off. I still have eyebrows, so that’s a bonus. My second shower of the day. I’ve never been so clean, wooo! Still not watched the video? It’s sat on YouTube waiting for you now! 2018 is already bringing in the happy: a sequel to Iron Sky!